PIERRE, S.D. 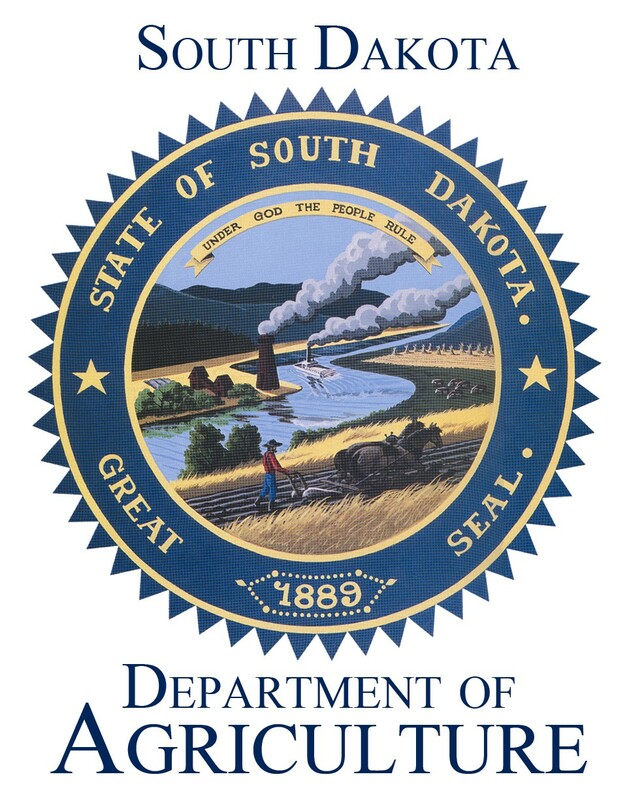 – The South Dakota Department of Agriculture (SDDA) is seeking nominations for the 2016 South Dakota Governor’s Ag Ambassador Award. Advocates for agriculture and the responsible stewardship of livestock and land. 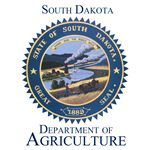 The award will be presented during the sixth annual Governor’s Agricultural Summit in Brookings on June 2. The 2015 Governor’s Ag Ambassador was Dr. Bob Thaler of Brookings. Dr. Thaler has been a professor and South Dakota State University (SDSU) Extension Swine Specialist for 26 years. Dr. Thaler has also taught multiple classes at SDSU helping prepare future farmers and ranchers. He has been recognized as the Ag-Bio College’s Teacher of the Year twice.